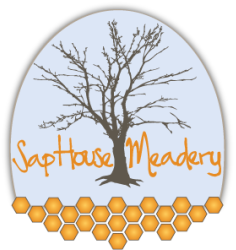 Sap House Meadery is a small producer of premium, hand-crafted meads (honey wines). The Meadery was founded in 2010 by two young entrepreneurs, Ash Fischbein and Matt Trahan. Together they rejuvenated an old store front in downtown Center Ossipee, New Hampshire using many recycled materials and sustainable methods. 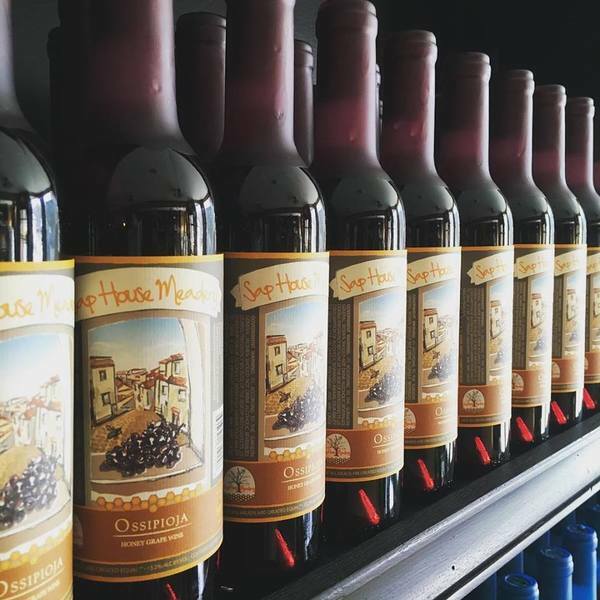 Sap House Meads use only time-tested traditional methods and procure ingredients from local farms and markets. 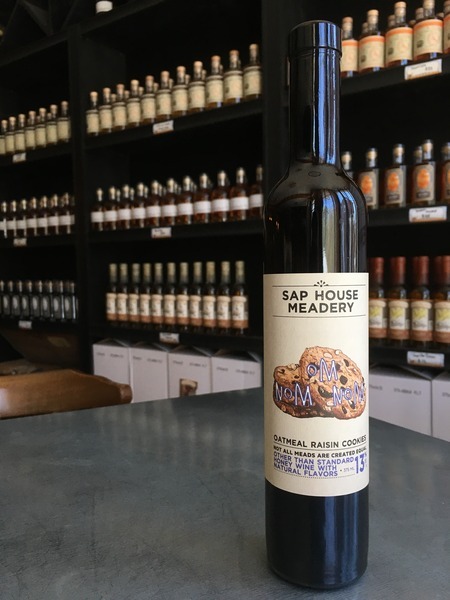 The signature of Sap House Meadery is its use of pure New Hampshire maple syrup in many of its meads. In some, such as the Hopped Blueberry or Cranberry Sage, it is used to add complexity. In the Sugar Maple however, it is the main ingredient with nearly half the fermentable sugars coming from maple syrup. At Sap House Meadery we value community building and strive to source our ingredients locally. We are committed to creating a product that is steeped in history, produced naturally, and enjoyed universally. Our meads are created with a passion for the land and in homage to the bees that keep the land going. Ask for our meads at your local wine shop or grocer, and stop by the Meadery to enjoy our process, have a tasting, and experience our passion. 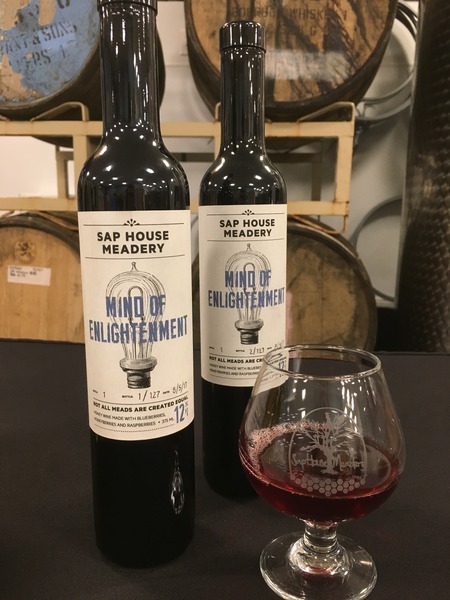 Gift Cards can be used online (https://www.saphousemeadery.com/buy-mead.html) or in person at the Meadery! Cheers!